Statistically, Latinos have less financial literacy than the rest of the United States’ adult population. “And culturally, we tend to have a lot of distrust toward financial institutions,” says Liliana Canedo, corporate VP and Latino Market Manager at New York Life. She speaks from experience: at the age of twenty-eight, Canedo came to the United States from Brazil, and can now recognize her initial lack of financial-planning knowledge. “I came from a country where financial institutions were often bankrupt and there was no trust in the economy,” she explains. In 2002, she joined New York Life as an agent. In 2007, she was promoted to partner, and in 2010, she joined the Latino market team, becoming the market manager a few years later. At that time, there were only 450 New York Life Latino agents to service the entire Latino market. “We knew that Latinos serving Latinos—understanding the culture, speaking the language, building trust—would be the most successful approach for New York Life,” says Canedo. The Latino market became a top priority for the company. And, thanks to some aggressive expansion, the number of Latino agents grew to more than two thousand by 2017. 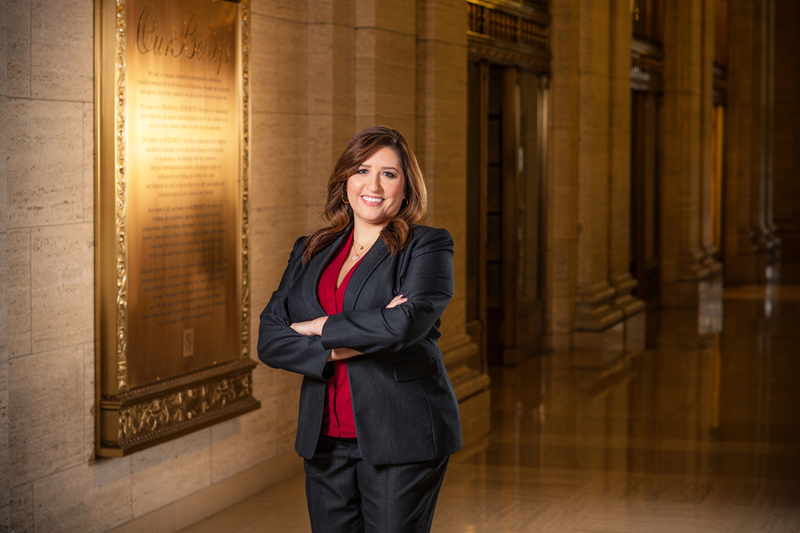 “We want to work together with the Latino community, to educate them on the importance of building legacies and growing wealth,” says Canedo. The Juntos campaign is designed to raise awareness of the importance of financial planning using real life stories that are common in the Latino community. Two thousand Latino New York Life agents around the country work directly with their local communities providing educational seminars and individual consultations helping Latinos plan for their future financial security. In mid-2019, there will be a national launch of educational videos that will be distributed through multiple channels. The alignment of these efforts is where Canedo plays a key role. She leads a team of forty-four Latinos and Latinas who are spread out across each of New York Life’s four geographical zones. These talented individuals lead within New York Life offices, they help recruit, train, and connect Latino agents, and together they support the two thousand Latino agents in the field and eighty-seven managers. 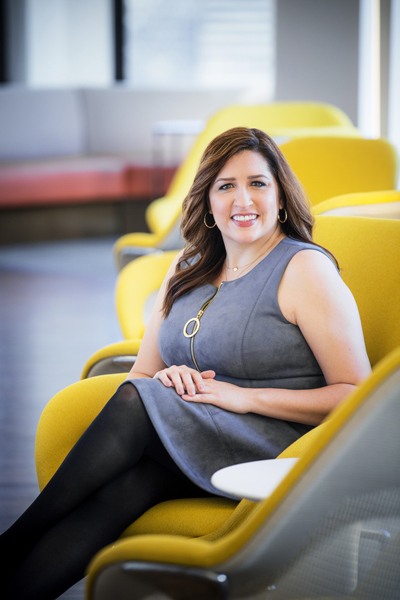 On top of managing her team, Canedo is also responsible for assisting to develop national recruitment strategy, she connects with influential leaders, and inspires unity and alignment among her team. Since joining New York Life as an agent eighteen years ago, Canedo has refined a service-oriented leadership style. She quickly realized her passion for helping others, and her professional motivation shifted from establishing a career and earning a paycheck to changing lives. Lives she has been honored to learn about, inspire, and empower.